With a taste for the eccentric and the playful the entertaining and the speculative. Fire and Ash is a Toronto-based, independent book publisher that specializes in fiction and poetry. We have a taste for the eccentric and the playful, the entertaining and the speculative. 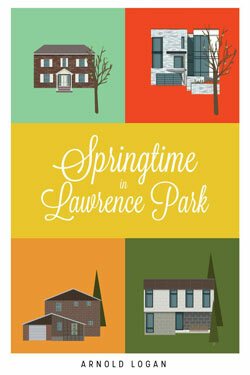 Our first novel, Springtime in Lawrence Park was published in Spring 2016. Marie Barnacle should have had the perfect life. Born into wealth and prestige, she grew up in posh Lawrence Park, with its winding roads, stone mansions, and old money. But Marie’s charmed life is haunted by a dark family secret. The youngest child of Raul and Tabitha Barnacle, Marie Dorée is burdened by her parents’ attempts to burnish the faded glory of their dynasty. This dark satire follows Marie through her troubled childhood, rebellious adolescence, and her efforts to establish a life beyond the reach of her domineering parents and possessive brothers. She traipses from one unfulfilling career to the next and drifts through a series of dalliant affairs. When she finds a love that offers a real escape, Marie’s family tightens its noose. The Barnacles would do anything to protect their darling—even destroy her. 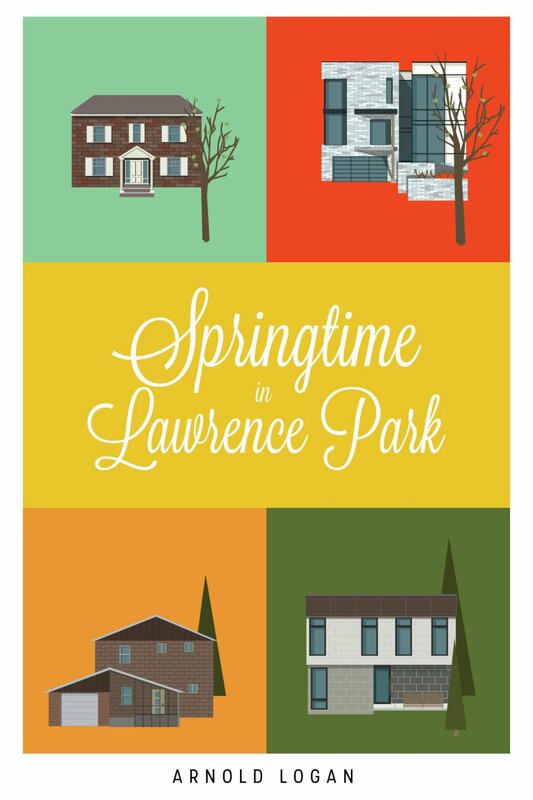 Springtime in Lawrence Park peers past the veneer of our most dignified neighbour­ hoods to explore the hidden—and often hysterical—lives of the decadent elite. Arnold Logan was born in North Toronto. 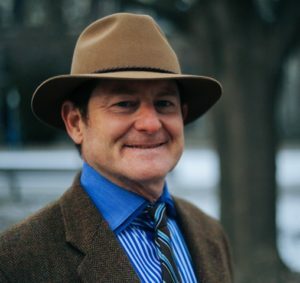 He went from boarding school in England to working on Southern Ontario dairy farms, from fiberglass factories to horseback riding with the King of Nepal. He studied at Innis College, University of Toronto, and lived abroad for many years. Springtime in Lawrence Park is his first novel. 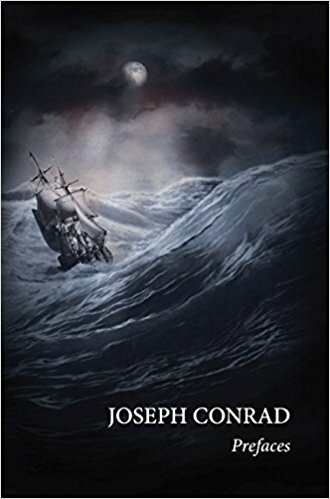 Bringing together the prefaces that Conrad penned for his various novels and stories, complete with Edward Garnett’s original introductory essay for the 1937 edition and a new foreword by eminent Conrad scholar Dr Owen Knowles, this publication restores the lustre of a lost treasure of Conradiana.